Elizabeth Seton is an important saint for our times: she was a convert, an American, a wife and mother, as well as a widow, the foundress of an order (the Sisters of Charity) and an administrator. Fr. Dirvin, an authority on Saint Elizabeth Seton, takes writings, correspondence, and recollections of Mother Seton to reveal her deep life of faith and prayer. 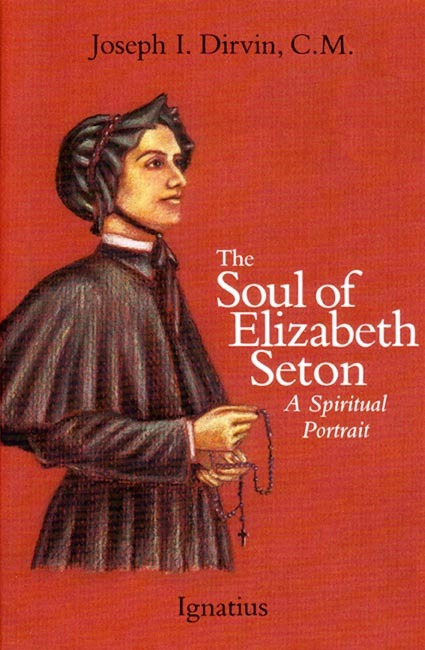 A moving biography and an inspiring record of Elizabeth Seton's interior journey that gives us a profound spiritual portrait of a multifaceted saint. Copyright 1990. Dimensions: 5.25 x 8 inches. Softcover. 232 pp.